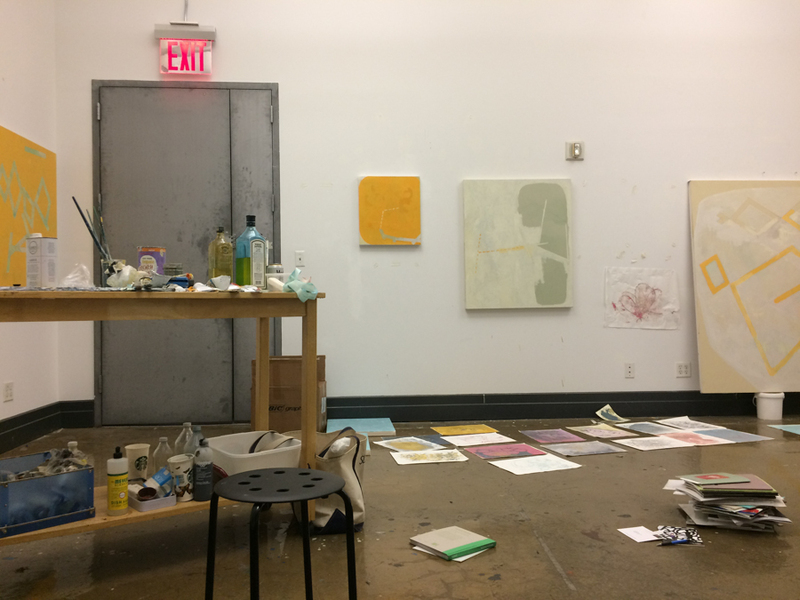 Work in progress this summer in my studio at 55 Washington Street in DUMBO. This semester I’ll be teaching on Tuesdays at the Pennsylvania Academy of the Fine Arts in Philadelphia. Here are a few job listings, many of which are from Academic Keys, a website that specializes in academic employment. The keyword on this search was “painting.” If your institution is looking for art faculty, please leave a info and a link in the Comments section. Other places academic job hunters might want to look include the College Art Association’s Online Career Center and the Inside Higher Education Career section.